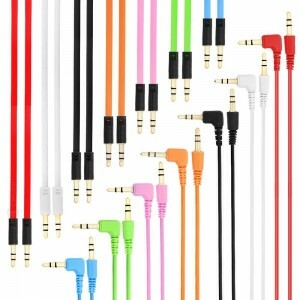 eBay (a4c, 571,000 feedback) has a 2 Pack 3.5mm 5ft Audio Cable Sale $2.34 Free Shipping. Tax in NY. Several colors available. 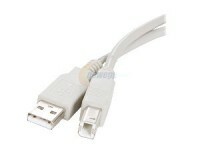 With this 2 Pack of 3.5mm Auxillary Music Cables, you can keep your audio equipment organized. Nice angled head for keeping lines clean.